Emeus is a constraint-based layout manager widget for GTK+, written using the Cassowary constraint solving algorithm. What's the difference between Emeus and GTK+'s layout managers? The first model works really well in ensuring that UIs are responsive to size changes, by avoiding pixel-perfect positioning on the screen, as well as ensuring that changing the font size or margins and paddings do not break the user interface; its main down side is that it requires accurate, and often verbose packing of widgets inside boxes, inside other boxes. The second model allows a more efficient way to construct a user interface, at the major costs of either "freezing" it, or requiring constant recalculations of the relative position and size of each UI element. 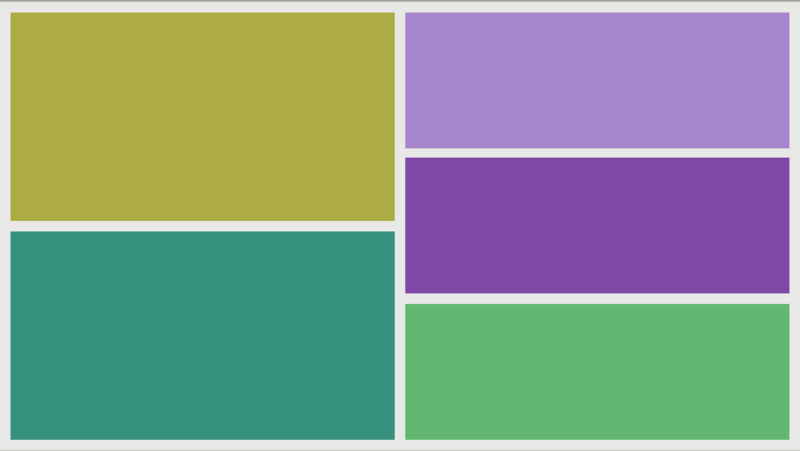 Emeus provides a third layout management policy, based on constraints; each UI element binds one of more of its attributes — like its width, or its position — to other UI elements, in a way that is more natural to describe from a UI building perspective, and hopefully more efficient that stacking piles of boxes one inside another. The EmeusConstraintLayout widget will attempt to resolve all the constraints, and lay out its children according to them. Emeus constraints can be expressed both in code, using the EmeusConstraint object methods, and using a Visual Format language. A layout can be described using VFL by letting Emeus parse the description and generate the necessary constraints. Not all layouts or constraints can be described to the Visual Format language, but using it as a starting point for more complex layouts reduces the amount of code needed. The API reference for Emeus is available online. Emeus is released under the terms of the GNU Lesser General Public License, either version 2.1 or, at your option, any later version. You can check on the Overconstrained website for additional Cassowary implementations in various languages.